Intel first announced the arrival of their new solid state drive 330 series storage back in the middle of April this year, and has this week unveiled a new addition to the range in the form of a 240GB drive. Intel has also announced they will be lowering the recommended retail prices for their Intel SSD 320, SSD 330, and SSD 520 storage drives, by around 20-37 percent. The new 240GB SSD 330 series drive follows suite with other in the range and provides sequential speeds 500 MB/s reads, with up to 450 MB/s write speeds. Together with up to 42,000 IOPS 4K random reads, and up to 52,000 IOPS 4K random write speeds. 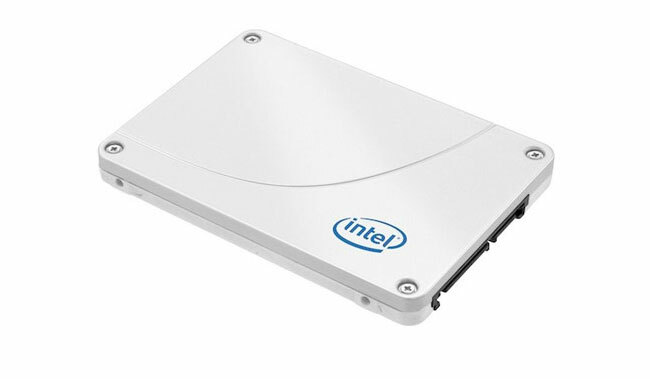 The Intel 240GB SSD 330 series come with a SATA 6 Gbps interface and a 2.5 inch form-factor measuring just 9.5mm thick.